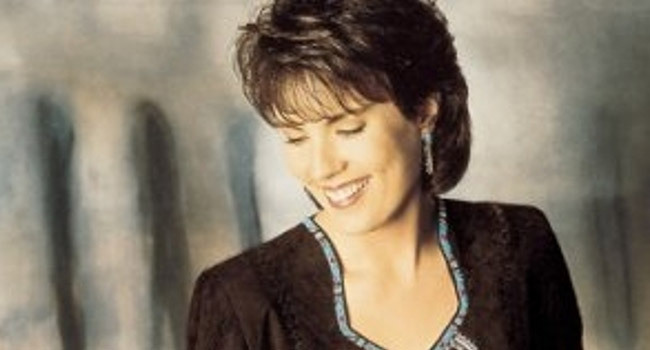 Country singer Holly Dunn has died at the age of 59 from ovarian cancer. A close friend of Dunn’s tells Nashville’s WSMV that the singer passed away overnight at her home in Albuquerque, NM as she was surrounded by friends and family. Earlier this year, Dunn revealed that she had a “rare and aggressive” form of ovarian cancer. The singer is best known for a string of hits in the Eighties and Nineties such as “Daddy’s Hands,” “You Really Had Me Going” and “Are You Ever Gonna Love Me.” She retired from music in the 2003 and began pursing painting. She moved to New Mexico and opened The Pena+Dunn Gallery with world renowned contemporary southwestern artist Amado Pena in Santa Fe. Country stars and radio stations began posting their condolences as the news broke early Tuesday (Nov 11th). Thoughts with friends and family of Holly Dunn who lost her battle with ovarian cancer today. She was 59.